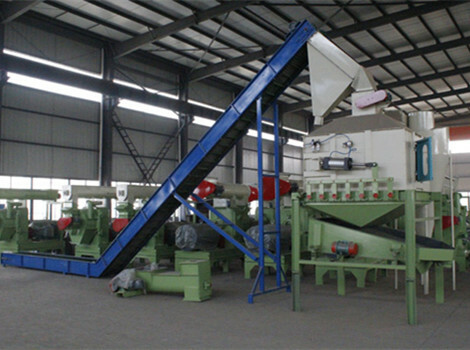 This complete sawdust pellet production line is designed for industrial use. Making biomass pellets from any type of sawdust with capacity of 3T/H. 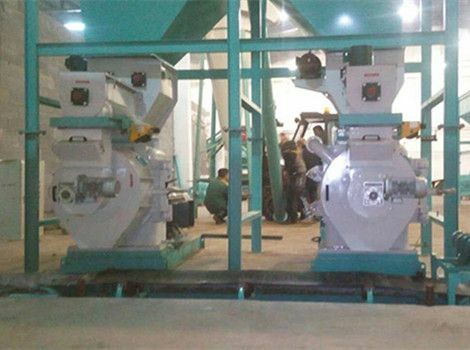 Raw materials for this sawdust pellet production line can be wood chips, sawdust, or wood logs from wood processing factory. 3. Wide application. This machine can process materials like sawdust, wood chips, wood shavings, twigs, etc. After crushing, raw materials are sent to the rotary drum screen for screening. Purpose of rotary drum screen is to screen out large pieces of wood, chippers or other impurities during this process. Wide chamber wood hammer mill is specially designed for large or medium scale wood products processing. Wood hammer mill also has wide application, it can be used to process various kinds of products, such as wood sawdust, wood chips, wood shavings, wood scraps, wood cuttings, pine sawdust, coconut shells, palm kernel shells, etc. Rotary sawdust dryer is also called sawdust drum dryer machine, which is mainly adopted to dry wood chips, sawdust, wood pellets, wood shavings, etc. 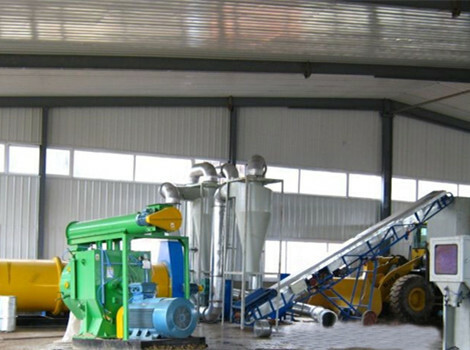 With unique structure of sawdust dryer, sawdust can be dried thoroughly inside the rotating drum, through which make the sawdust have best quality to be compressed into pellets. Ring die wood pellet mill is mainly used to process combustible materials such as sawdust into biomass pellets. This pellet mill is usually equipped with 8mm and 10mm ring dies because the pellets of this size are more favorable for combustion. Compared with belt drive pellet mill, output of ring die pellet mill can improve about 20%. Counter flow pellet cooler is to reduce the temperature and moisture content of pellets discharged from pellet mill. This pellet cooler adopts the counter flow cooling principle to cool down pellets. After cooling, the temperature can be reduced to 3-5℃above ambient temperature, while moisture content reduced to 12%-13%. Equipped with delivery device and intelligent arm operation tool, sawdust pellets packing machine has stable performance and high precision to prevent pellets from damp and dust.